It’s a PR fact of life that if you want to connect with today’s journalists, email is a must. 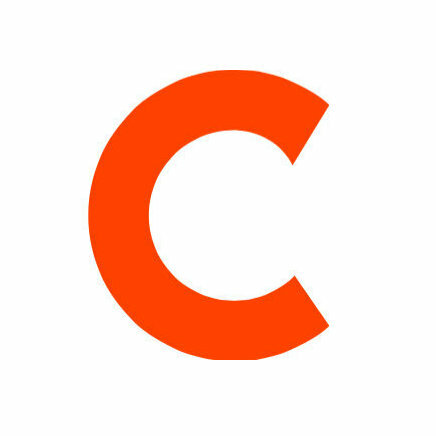 As Cision’s 2016 Global Social Journalism Study notes, email continues to not only be the most common form of contact between journalists and PR professionals, it’s also the most preferred. However, to reach journalists tomorrow, agencies and brand communicators must consider the other options gaining ground. First, though, put down your phone. While journalists say phone calls are the second most common form of PR-journalist contact, they’d actually prefer less contact via this method. Turn to social media instead, which was a close second to email as the most preferred form of contact between journalists and PR professionals. 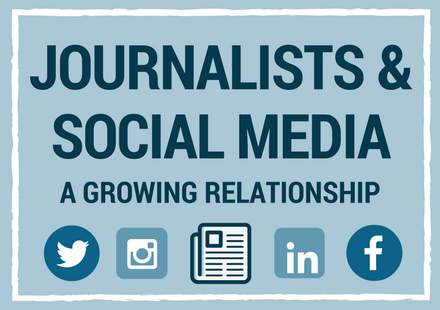 As the below infographic reveals, more and more journalists are using social media to share content, monitor discussions and interact with their audience. So master your email pitching skills, but continue to hone your understanding of how journalists use social media. Keep scrolling for key insights and download the 2016 Global Social Journalism Study for the full results. While our study results can help you understand media trends, journalists’ individual preferences will vary. 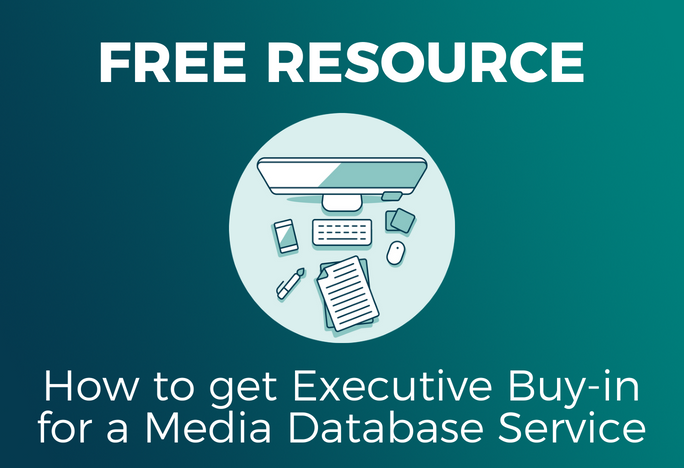 Get a 360-degree view of the insights you need with Cision’s global media database. Request a demo now and learn how to engage the right influencers, earn valuable media coverage and achieve measurable results.